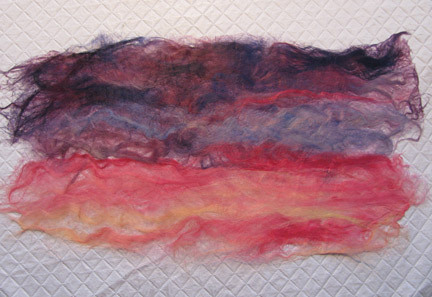 Quite some time ago, I shared a three part post with you on my adventures with Soy Silk Roving. The sheets of "fabric" that I made sat around until I finally came up with an idea to use at least one of them. They are surprisingly strong, and if handled carefully, they make a great support fabric for embroidery and bead embroidery. 1. 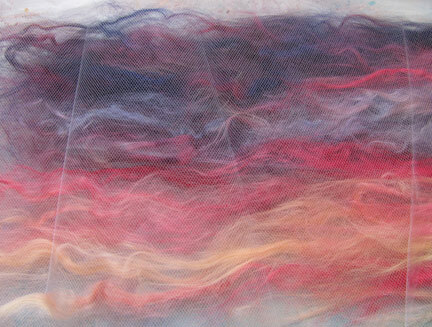 Follow the directions that I've already provided to make yourself some pieces of soy silk roving fabric. You can add acrylic paints to it or back it with interfacing if you want (both will help to make it more stable), but I just left this piece plain. 2. 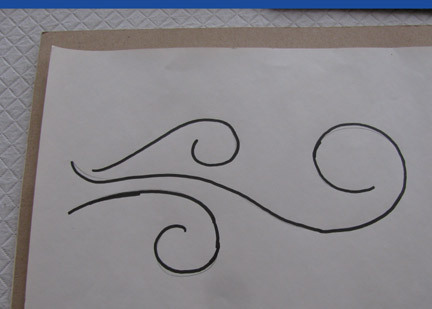 Sketch the outline of the design you want to use, if desired. 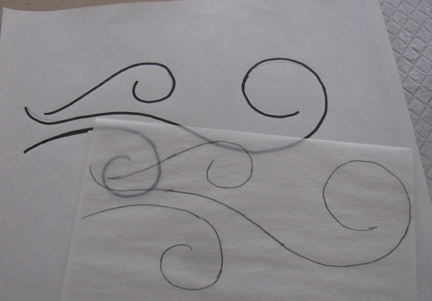 Transfer to a piece of tracing paper or some other thin paper it will be easy to tear away later. 3. 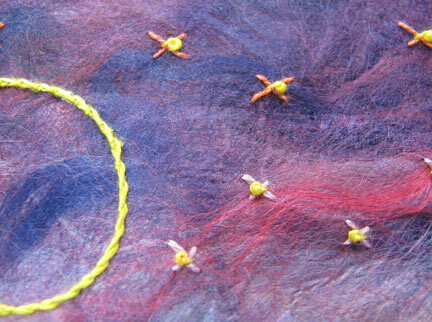 Pin the design in place on the soy silk roving fabric, stitch, and tear away the tracing paper as you go. 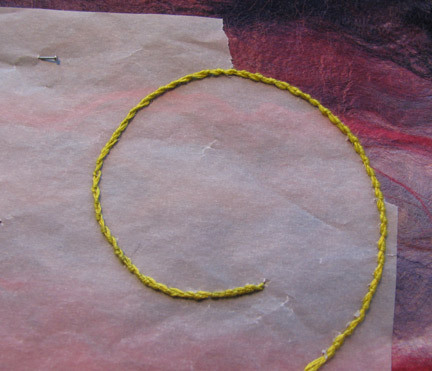 Use tweezers to remove pieces that get stuck in the stitches. 4. I added small seed beads to each of the cross stitch stars. 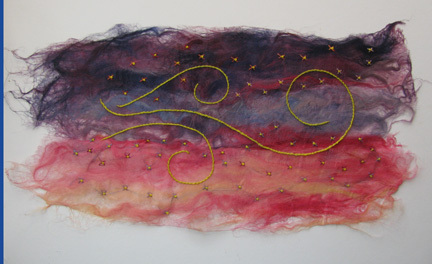 The outlining was done in stem stitch. Very interesting!!! Gives me some ideas! like I need more ideas in my pea brain! Lovely, Cyndi. Your muse was really with you on this. Sometimes it really pays to wait for her, hey? What an interesting project! I always learn something new here, Cyndi. Thank you.